Salim Mehajer last year at the Sydney Downing Centre where he will face a special hearing on Wednesday over an assault charge. Picture: John Grainger. 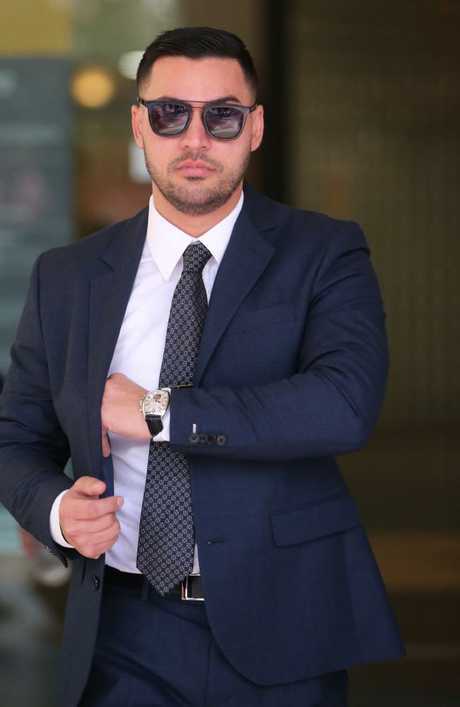 SALIM Mehajer's court hearing for allegedly assaulting a taxi driver has taken a dramatic turn as his lawyer withdrew from representing the property tycoon as the case was just about to start. A thin-looking Mr Mehajer claimed it was because of a lack of fees for his lawyer because his bank accounts had been "garnisheed", but prosecutors told Magistrate Valerie Swain to take Mr Mehajer's claims "with a very, very large grain of salt". Outside the court Brett Galloway said his withdrawal from representing Mr Mehajer was an "ethical dilemma" and "nothing to do with money at all". Mr Mehajer had been brought up into the courtroom twice by male prison officers and placed in a glass-walled dock in the court. 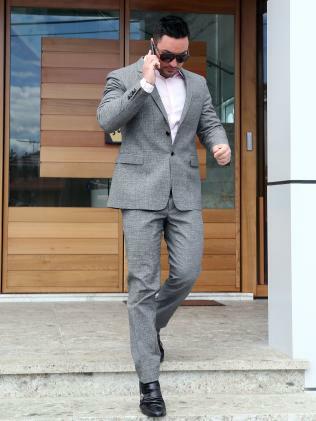 Dressed in the black suit he was arrested in last week, Mr Mehajer looked drawn in the face and tense. On his second appearance in the court dock, Mr Mehajer looked red in the face and stared straight ahead, only turning around and smiling as his lawyer left the courtroom. Mr Mehajer then told Ms Swain that there was insufficient funds in his solicitor's account because following his arrest he had no access to telephones and that the account had been placed under a garnishee. He asked for a further delay in proceedings, but Prosecutor Amin Assad said this was the second time the proceedings had been delayed by Mr Mehajer. The dramatic withdrawal of Brett Galloway from representing Mr Mehajer came after a lengthy conference between the two men in the cells below the Downing Centre court complex on Wednesday morning. Ms Swain looked sternly on as Mr Galloway told her that his representation of Mr Mehajer might be "untenable". After he was given a 15 minute break to consider his position, Mr Galloway retuned to the court and said he was withdrawing. 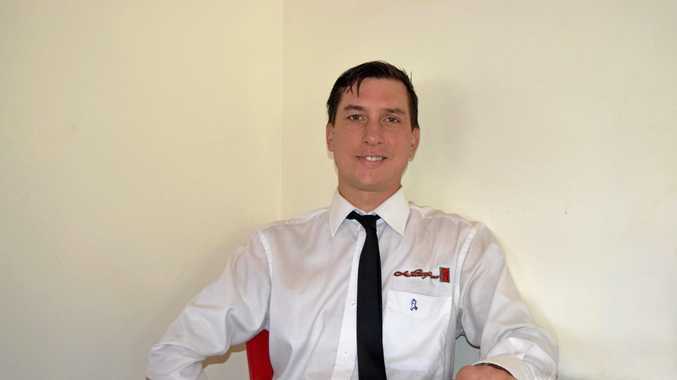 Mr Assad said he had eight civilian and six police witnesses ready to give evidence in the hearing, including a triple-0 operator and staff at the Star City casino who viewed the CCTV of the alleged assault. Mr Mehajer is charged with assault occasioning actual bodily harm, larceny to the value of $2000, destroy or damage property and common assault. The case was adjourned for one day. He remains bail refused over unrelated charges. Salim Mehajer faces the media on the way out of a court hearing last year. Picture: John Grainger. Mr Mehajer allegedly assaulted a taxi driver with an eftpos machine at Star Casino last April. Mr Mehajer is also charged with stealing a $1500 black iPhone from the driver and throwing it out of the car. The driver sustained nose injuries in the alleged attack. Mr Mehajer has denied both charges. Ms Swain was due to hear the charges at an all-day hearing last October when Mr Mehajer was involved in a car crash at 8.40am on his way to court. Mr Mehajer was in a white Mercedes SUV when it collided with another vehicle at Lidcombe. 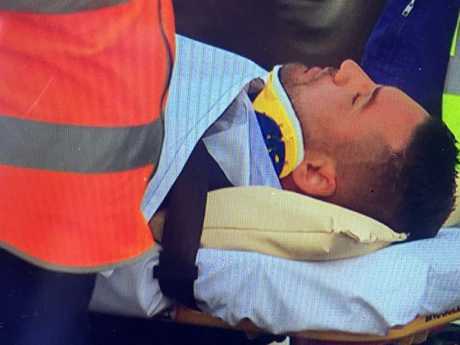 Cut free by rescue workers who removed the doors of his luxury vehicle, Mr Mehajer was placed in a neck brace and taken by stretcher to Westmead hospital where he spent the night. The following day, at the request of Ms Swain, his lawyer Mahmoud Abbas produced a medical certificate saying the crash had exacerbated an existing spinal injury. However, on January 23 police arrested Mr Mehajer and five others, charging him with perverting the course of justice and conspiracy to cheat and defraud in relation to the crash. 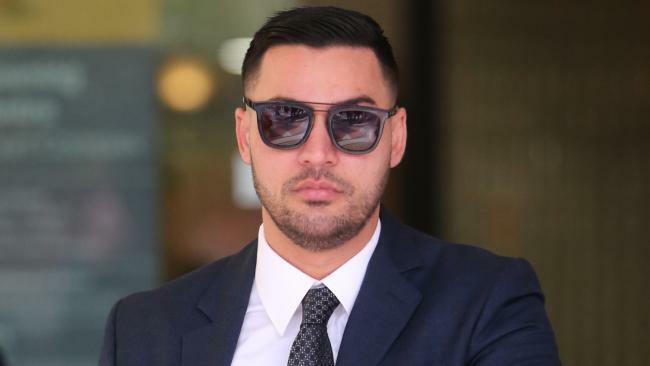 Police alleged Mr Mehajer had engaged in a joint criminal enterprise with five people to set up the crash, and had conspired with his co-accused before and after the incident to provide a false account to an insurance company and others. On Wednesday last week, Magistrate Jennifer Giles refused Mr Mehajer's bail application, saying the case on the conspiracy charge was "quite damning" and that the accused was facing a number of matters. 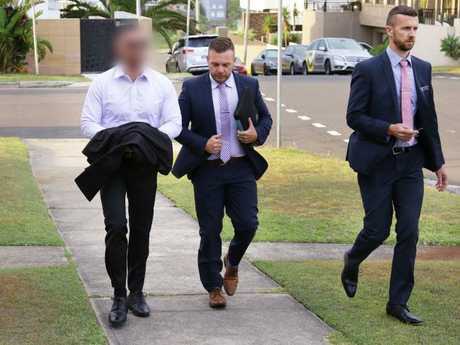 Salim Mehajer (left) was arrested last week over the car crash which postponed his hearing on assault charges which will now proceed. Mehajer in a taxi after being charged with allegedly assaulting a taxi driver with an eftpos machine. Mehajer leaving court last November. Picture: Dean Lewins. 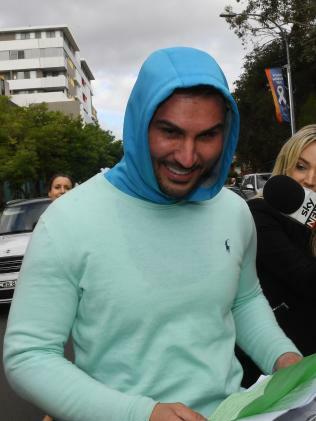 Mehajer leaving his house in 2015.